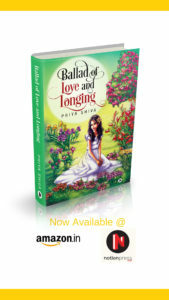 I’m so happy to share that I have successfully published my Debut Book – Ballad of Love and Longing! This ballad is a story written in poetic language about a girl who understands the language of flowers and showcases her emotions through flowers. The story narrated in this collection of poems talks about innocent love, how destiny plays its role and how lovers find a way to be together. Ballad of love and longing is a fully coloured book with beautiful illustrations. It will transform you to a fantasy land as you read the verses. 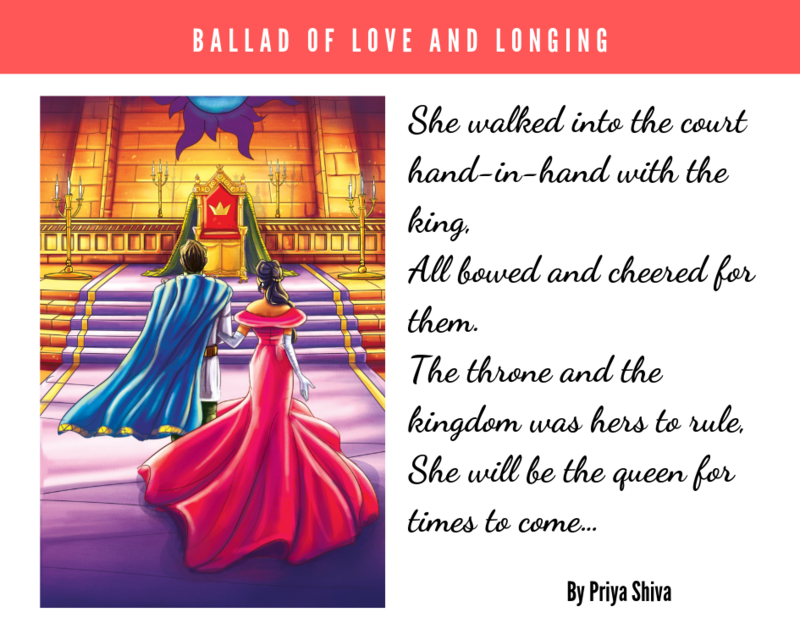 The book is divided in three parts and the story talks of a girl who rises to become a queen. 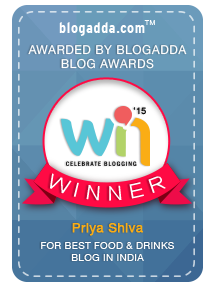 Destiny works in mysterious ways and she will be the queen for times to come..
Till now I have been sharing about my love for food and travel with you all through my blog. I also write about my perspective on various aspects of human emotions. 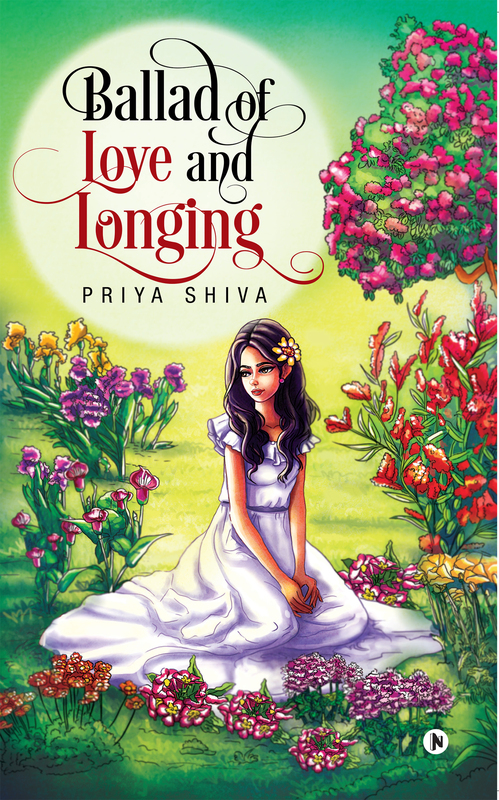 This is the first time I’m talking about my debut book – Ballad of Love and Longing. Can you believe that I wrote this book in 3 days but it took me 4 months to publish this book? I wanted one of a kind poetry book with illustrations which can carry the flowing emotions. Kudos to the work done by the illustrators! I’m thoroughly enjoying this new journey I have embarked on as an Author and it has just begun..